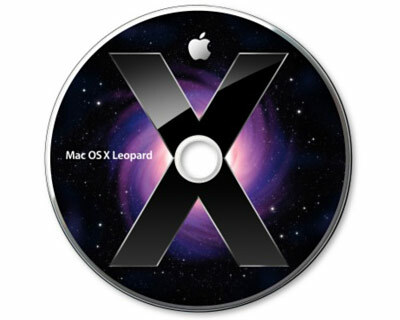 Two DVD set of Mac OS X Leopard 10.5.1 instal disks for the 2008 MacPro Comes complete with disk wallet and manual. This is the disk set that came with these iMacs and not a generic retail installer. 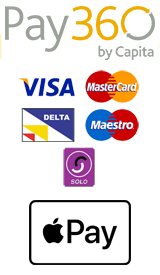 As such, these disks may not permit installation on other models of Mac.